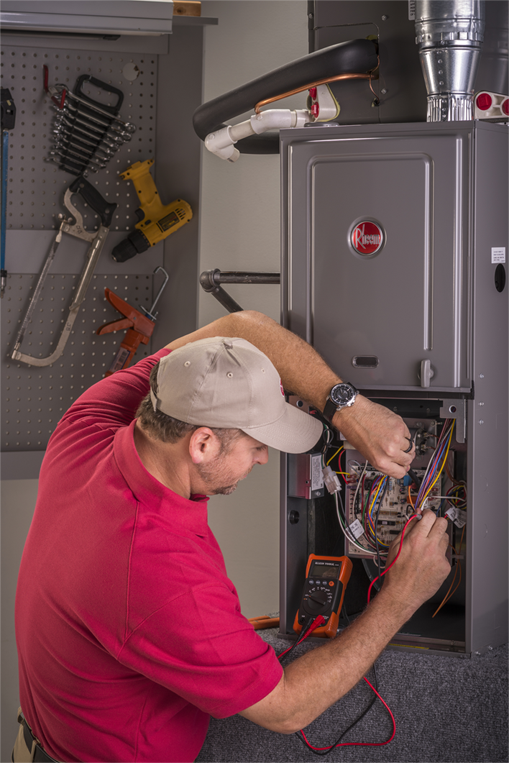 Pilot lights also can be wasteful. 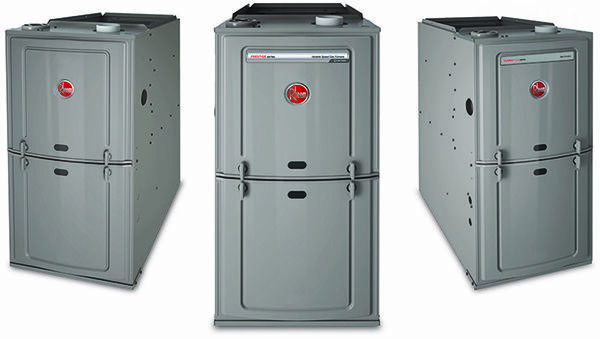 The electric ignition in many of Rheem’s furnaces eliminates the need for a constantly burning pilot. This feature alone gives up to 6% higher efficiency. 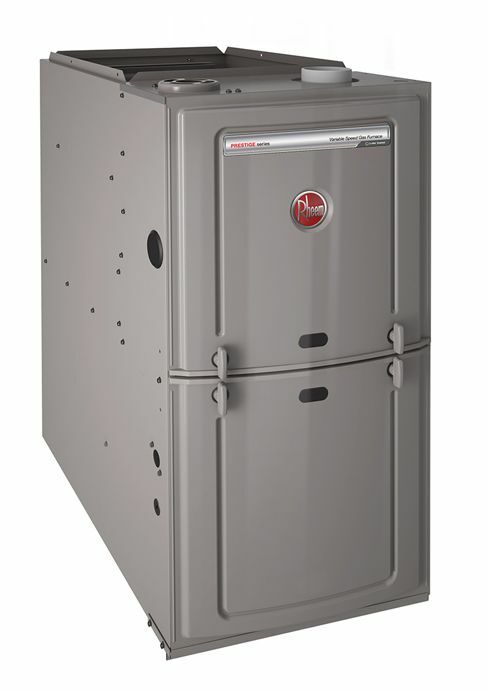 And in combination with an induced-draft blower, can improve furnace efficiency by over 20%.